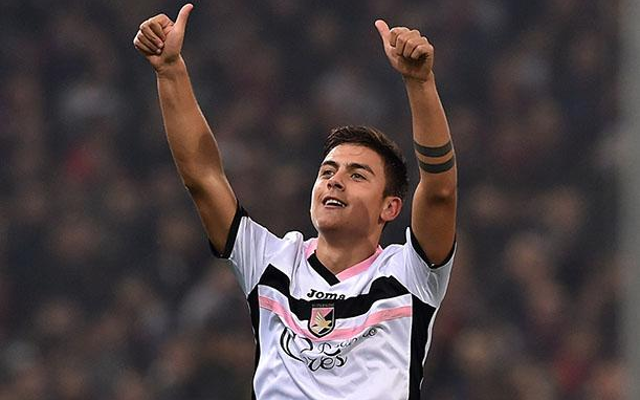 With Arsenal manager Arsene Wenger reported to have ruled out a bid to sign Palermo striker Paulo Dybala this summer, according to the Daily Express, here’s a list of five other possible signings the Gunners could try to make upfront. A highly prolific Colombian striker, Jackson Martinez has proved a superb goalscorer in the Portuguese league for Porto and may be worth a try for the Premier League. Arsenal have been linked with Martinez in the past, and he may be a more polished and proven signing upfront than Dybala.